If you’ve been a chicken farmer for a while, you probably know that the best way to raise any chicken is by letting them essentially raise themselves. Free range is one of those fancy words you see all the time in grocery stores associated with chickens, but it rarely means what you think it means. However, you can still fulfill its definition with your own flock rather easily, assuming you’re willing to plan ahead and have the means. Curious about free ranging? Here’s everything you need to know about it. The biggest aspect of this is space. Quite a few beginners just won’t have the proper space requirements set up yet as a flock of chickens will need plenty of room to roam and run. It’s hard to say exactly how much space is enough as it varies from breed to breed and from case to case, but generally speaking the more room you can offer, the better it will be for your chickens. With letting them run comes a nice break from some of the other aspects of raising them, specifically feeding needs. 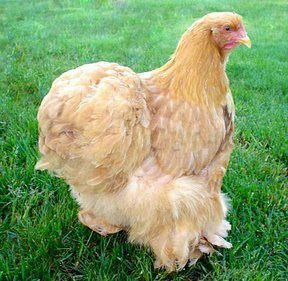 Most of the time when allowed to peck freely, chickens will go about foraging their own food via bugs and grass and such, meaning they won’t require as much food later on in the day since they’re covering some of that themselves. Plus, more space means less chance of stress or overcrowding, as well as an overall healthier lifestyle as they’ll be able to move around and get exercise undeterred. There are however some rather large drawbacks to this method though. The first is that without a fence, it will be impossible to keep your chickens from running off, wandering away, or generally being a pest to neighbors if you aren’t watching them at all times. Furthermore, without a fence, there is no means of protecting them from would-be predators such as foxes or even just neighboring dogs. 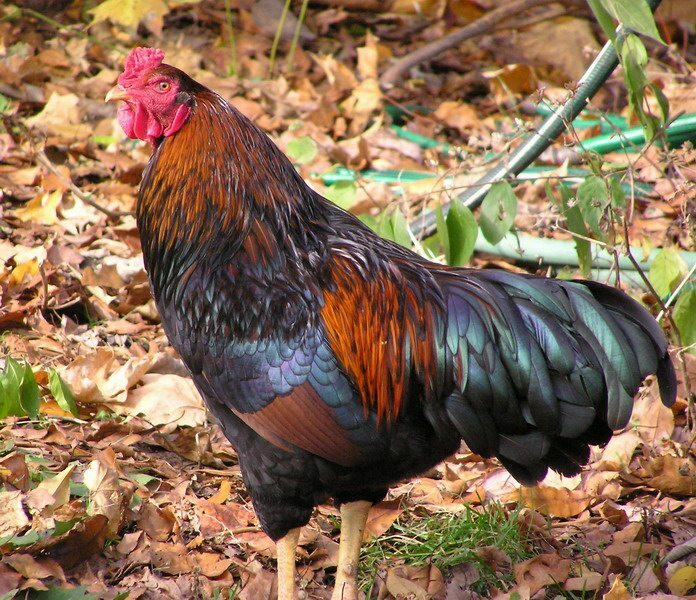 Plus, if you have a garden you’ll need to be extra cautious regarding your chickens around it as they are likely to throw the dirt around, eat your crops, and generally make the thought of a garden unmanageable, meaning while you won’t have to fence in your chickens you definitely will have to fence in your garden. There’s still at least a little you can do to try and prevent your chickens from wandering away, and that’s to help them establish a home base in their coop. Figuring out how to get them all back into the coop at night can be rather frustrating as they’ll just want to wander about, meaning you’ll have to bribe them most days with a feed trail to the coop, but when they’re just getting acclimated to the farm it’s a good idea to keep them holed up in their roost for a few days, just so that they get comfortable with the idea of it being a safe zone or home. Deciding to feed them while in the roost goes even further to hammer this notion home, so if they get used to nightly feedings right before dark and “closing time” at the coop, they’ll naturally gravitate to the coop before bed. Chickens were meant to run freely, as freely as possible, but sometimes that’s just not a reasonable goal in the world. If you do have the means to let them move about on their own, it’s certainly worth it, but just be prepared for the ramifications of flying without a net, so to speak. Either way, your chickens are your responsibility, so treat them with care!